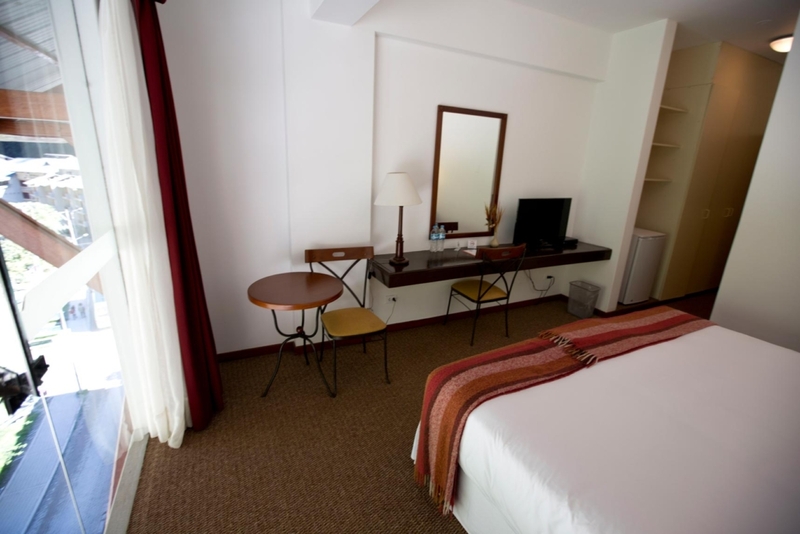 Tierra Viva Cusco Machu Picchu Hotel strategic location ensures our guests the best experience possible of the amazing Inca citadel. 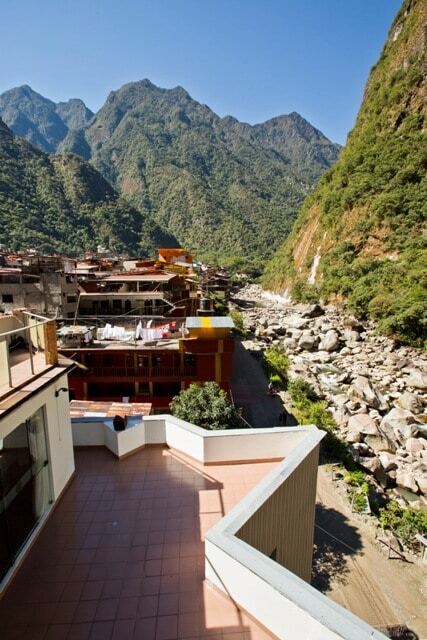 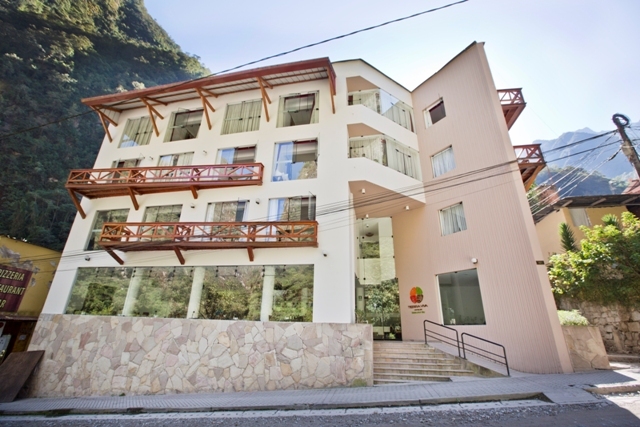 Our facilities are located in the quietest area of Aguas Calientes, facing the Urubamba River and surrounded by the Forest of Clouds. 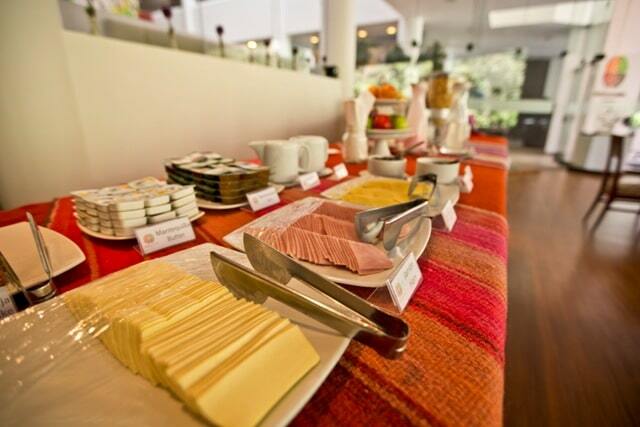 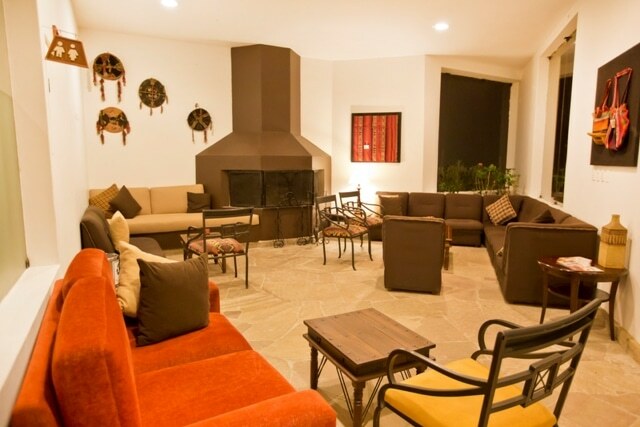 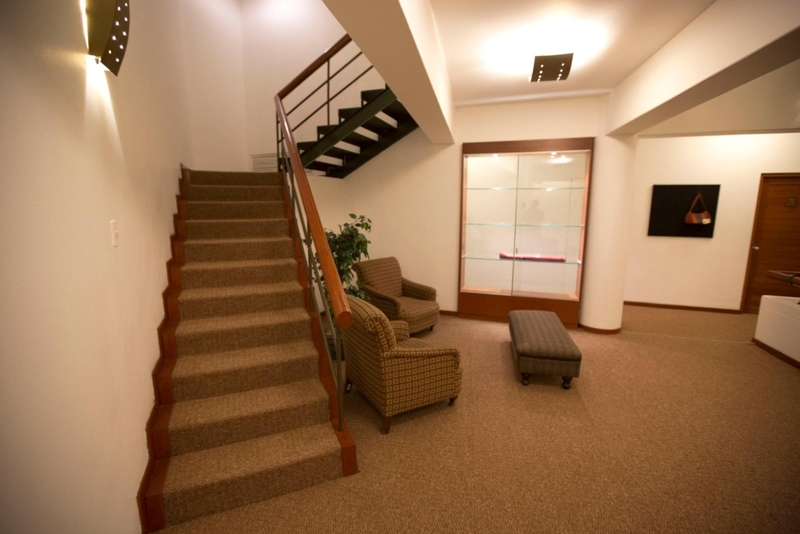 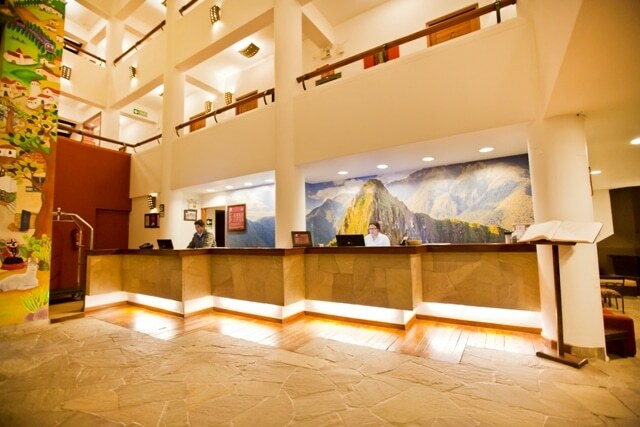 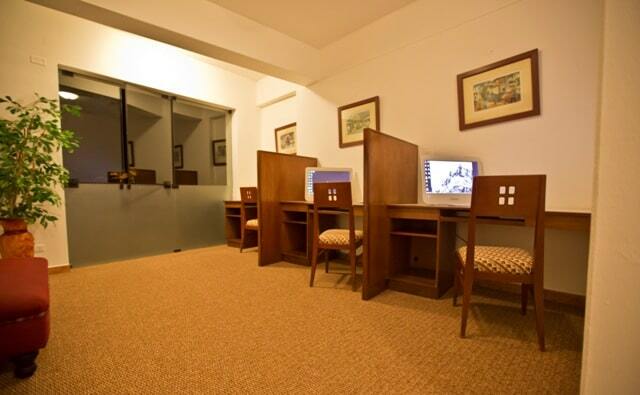 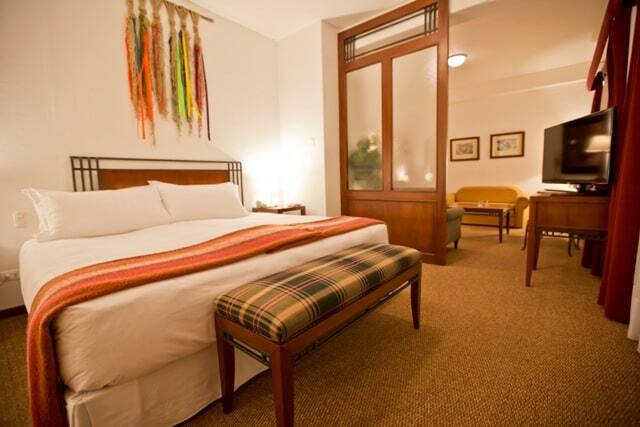 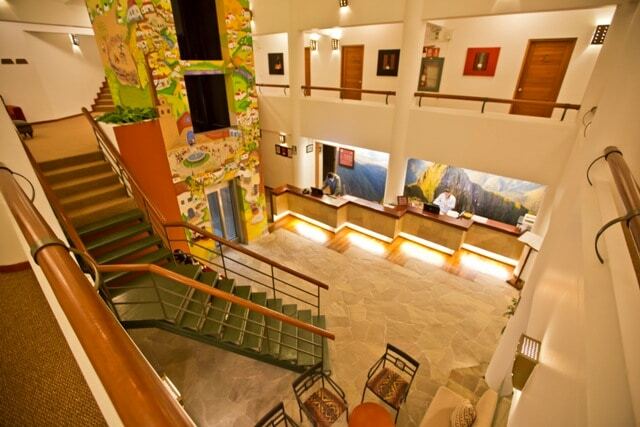 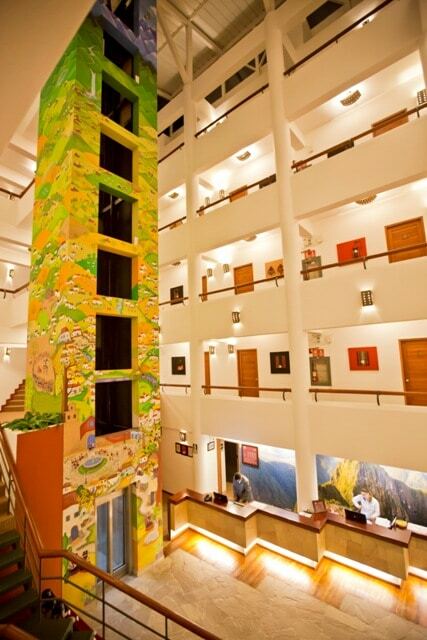 The team of Tierra Viva Hotel Cusco Machu Picchu is prepared to inform you about everything you need. 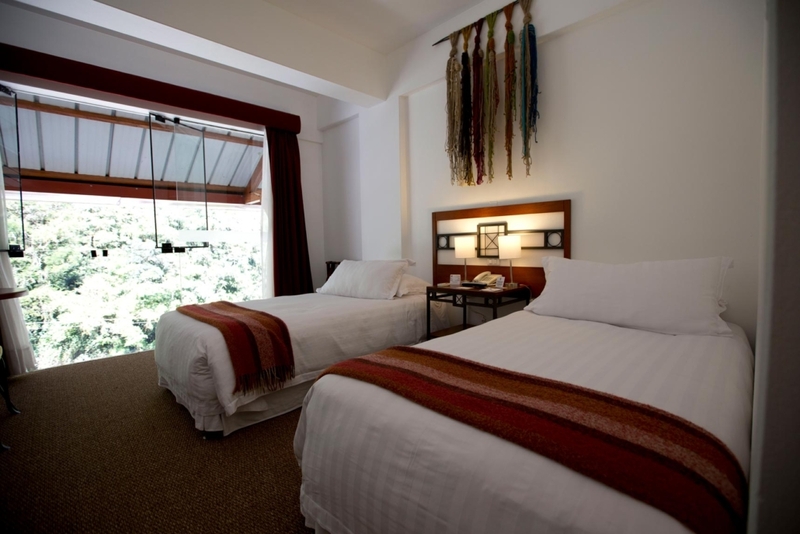 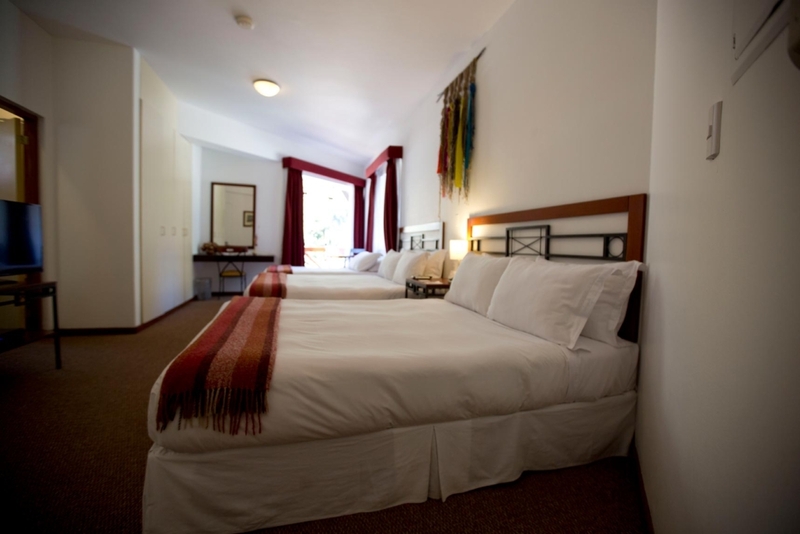 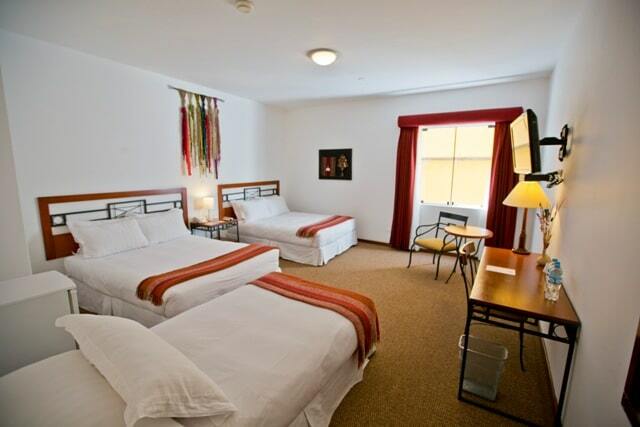 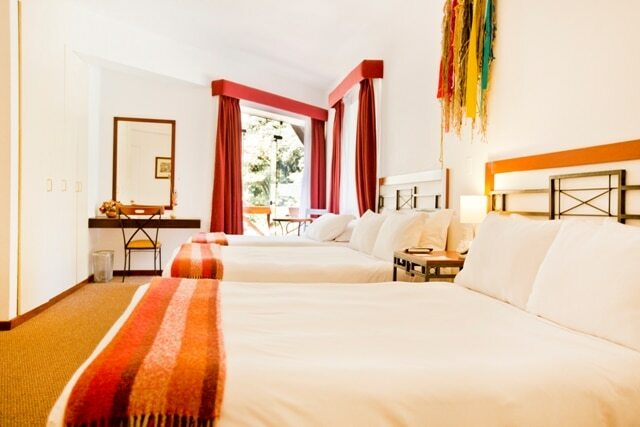 From tourist information of the Sacred Valley and its surroundings to medical assistance, money exchange, transportation, laundry service or free oxygen availability.